Hurrah! Like the arrival of the birds returning for spring, this month we cheer “happy homecoming” to a former highland hideaway. 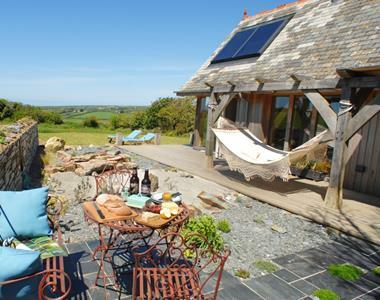 Unique, luxurious and set in an out-of-this-world location; Supernova is back where it belongs on the Unique Home Stays portfolio following a re-style courtesy of its new owners. Turning your attention to ‘spring greens’, let us also inspire you with our eco-friendly collection; radiating goodness from the inside out, these homes provide luxury green breaks which will be tonics for the soul. 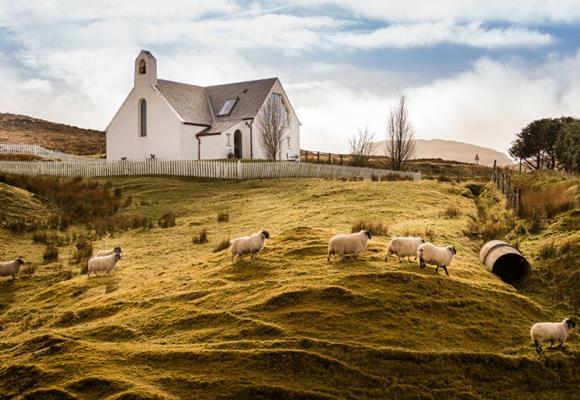 For a far-flung couple's getaway, this luxury chapel conversion on the Isle of Skye is the perfect sanctuary. 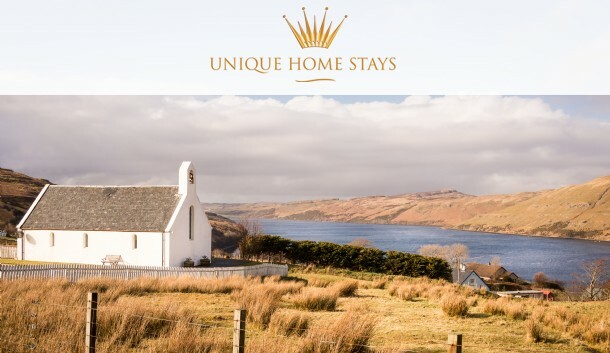 This gem of an island (recently voted 4th best in the world by National Geographic) offers a smorgasbord of wind-scoured moorland, jagged mountains and sparkling lochs over 50 miles. 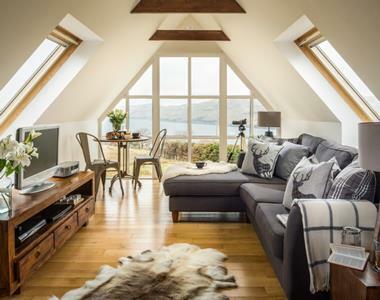 Complete with a sauna and spa bath overlooking Loch Harport and the mountains beyond, Supernova lets you experience island life in the lap of luxury. Designed with romance in mind, this architect-designed home combines eco-friendly features with style to give a clean, organic vibe for pure relaxation. ...and what a find it is! 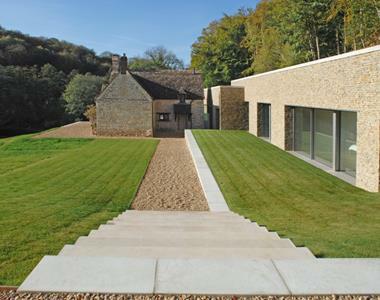 This stunning creation brings clean-lined modernity to a rustic Cotswolds cottage set in sixteen sublime acres of woodland. Those wanting a wow factor location will find it here. 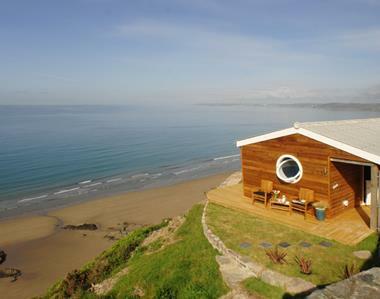 Panoramic sea views provide a dramatic backdrop for this cliff top bolthole with bubbly hot tub. If you’re looking for a wholesome family break in the country, look no further than our latest luxury sleeps-6 cottage set in the rolling hills of Wiltshire. On arrival you could mistake this English stone cottage for Kate Winslet’s home in “The Holiday”, but there’s nothing fictional about this fairytale homestay. Whether perched in the summerhouse watching the children play in the flower-filled garden, or warming toes by the open fire after a country stomp, this home invites you to enjoy life’s real luxuries whatever the season. For those of you lusting after your own luxury rental property, find out how to secure your dream second home with our Unique Home Finding Service.